Simply the Best People is Coming May 15! 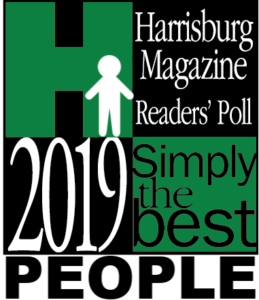 For the first time ever, Harrisburg Magazine has a competition strictly devoted to recognizing the best people. Because this is the FIRST time we have done this, some details are still be worked out. But here are some of the more important details that have been decided. How does this differ from Simply the Best? In the past, Simply the Best has had a few categories that focused on individuals, rather than where they worked. For example, Best Real Estate Agent and Best Radio Personality. We’ve now moved them to their own ballot PLUS added a bunch of new categories. How do people get nominated? Unlike Simply the Best, there is no nomination period. Simply the Best People is a “write in ballot.” That means that voters can pick a person listed on the ballot or write in someone new. Write in answers will be added to the ballot once they are approved. We hope to have answers approved for the ballot as quickly as possible. To see an example, we set up a sample ballot. You can also nominate someone using our early nomination form. Sorry, you can’t nominate yourself. What categories are being offered? The categories for this competition are still being determined. The final determination will be made based on what categories have been sponsored and which ones have nominees submitted. People vote by either selecting one of the listings or writing in their own choice. Why are you asking for sponsors? We are asking local businesses to sponsor categories to help us defer some of the costs for this competition. We also like to give businesses a chance to promote themselves and show their support. 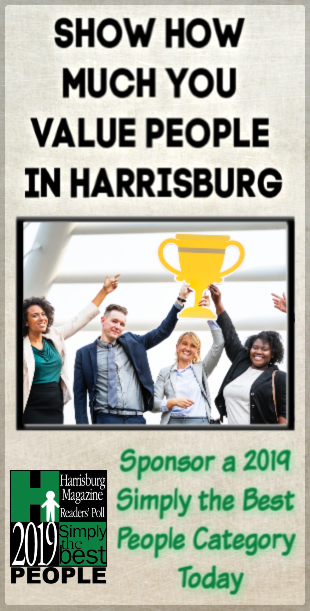 We have more info about sponsors located on this page. Category sponsors will get a 1040px by 260px banner above each category. What if someone writes in someone who is already on the ballot? The platform we use is designed to identify possible duplication and tag them for review. Any entries that are duplicated will be merged.